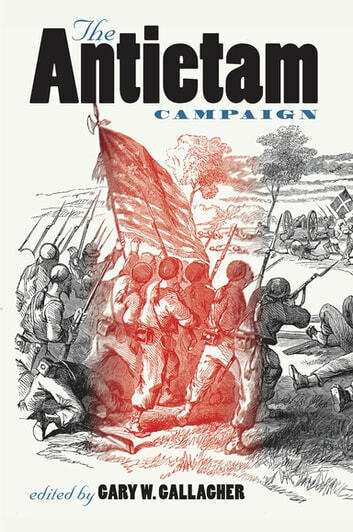 The Maryland campaign of September 1862 ranks among the most important military operations of the American Civil War. Crucial political, diplomatic, and military issues were at stake as Robert E. Lee and George B. McClellan maneuvered and fought in the western part of the state. The climactic clash came on September 17 at the battle of Antietam, where more than 23,000 men fell in the single bloodiest day of the war. Approaching topics related to Lee's and McClellan's operations from a variety of perspectives, contributors to this volume explore questions regarding military leadership, strategy, and tactics, the impact of the fighting on officers and soldiers in both armies, and the ways in which participants and people behind the lines interpreted and remembered the campaign. They also discuss the performance of untried military units and offer a look at how the United States Army used the Antietam battlefield as an outdoor classroom for its officers in the early twentieth century. The contributors are William A. Blair, Keith S. Bohannon, Peter S. Carmichael, Gary W. Gallagher, Lesley J. Gordon, D. Scott Hartwig, Robert E. L. Krick, Robert K. Krick, Carol Reardon, and Brooks D. Simpson.